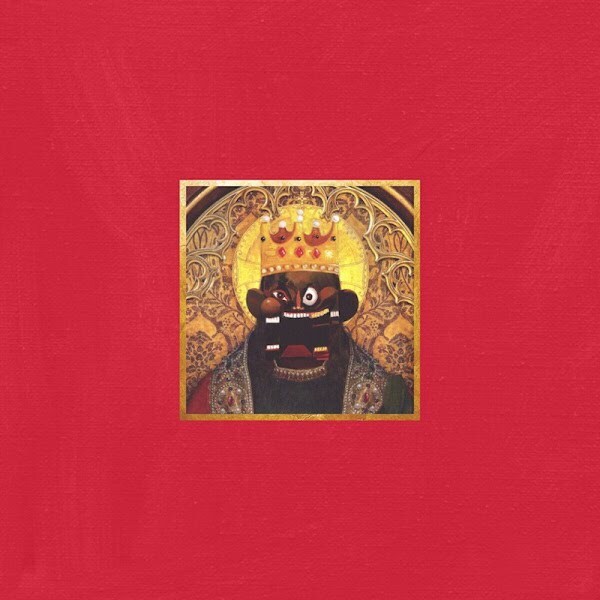 Kanye West’s My Beautiful Dark Twisted Fantasy leaked yesterday. Kanye’s much hyped 5th studio album is scheduled for official release on November 22nd. It really is quite hard to keep an album from leaking these days. However, most of the Kanye leaks to hit the internet so far are clean versions. The album sounds pretty genius and artistic, as we’ve come to expect from Kanye. The album will sound significantly better unedited and with bonus tracks. Check out songs Hell of a Life and Blame Game, plus all the others, too.